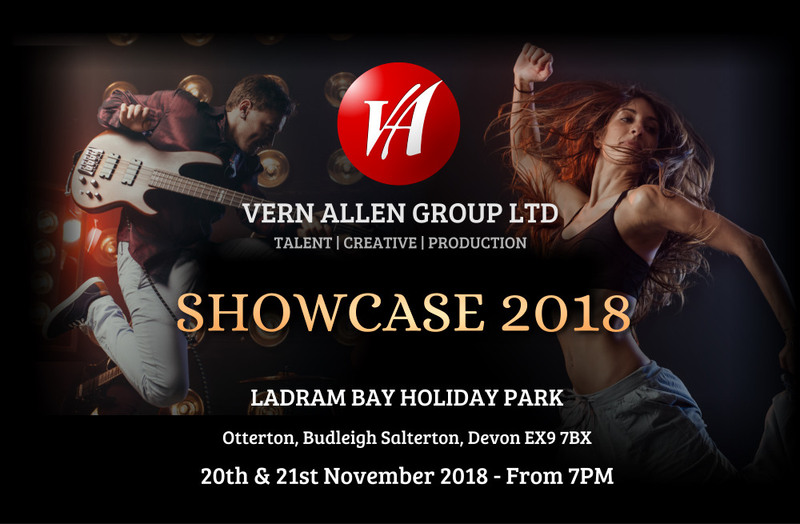 Announcing the 2018, Vern Allen Showcase. To be held on the 20th & 21st Nov, From 7pm. A huge array of unique acts to see. If you would like tickets to this event then click here.